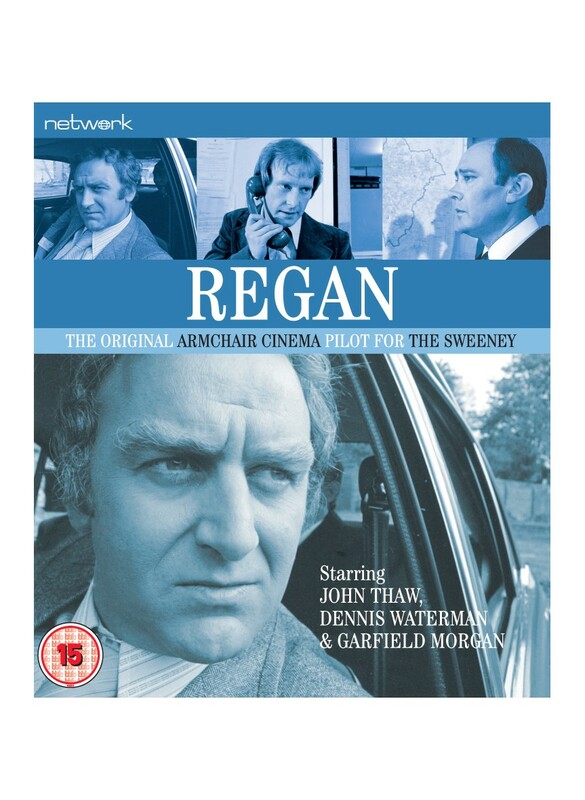 Before The Sweeney there was Regan. 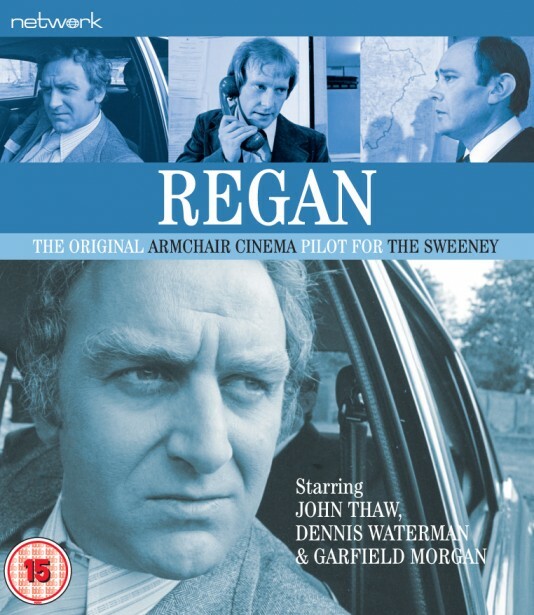 Rough, tough and politically incorrect in the way that only the best ’70s dramas can be, Regan was a pilot film for The Sweeney - one of the major television successes of the last fifty years. Featuring John Thaw as the irascible Detective Inspector Regan and Dennis Waterman as his loyal ‘oppo’, Detective Sergeant Carter, Regan was an immediate critical and ratings hit, resulting in four series of The Sweeney and two successful feature films. For the first time ever, Regan has been remastered and restored in High Definition for this Blu-ray release and has never looked better. Jack Regan is a good copper, but his tough, intuitive style is becoming unfashionable in a Scotland Yard seeking a new image. When a policeman is mysteriously murdered, Regan breaks all the rules to find the killer - but he finds there are men in the Flying Squad prepared to break him.